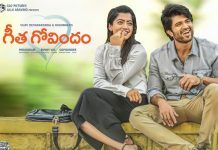 Tollywood’s latest frothy romantic entertainer Geetha Govindam, starring Vijay Devarakonda and Rashmika Mandanna in the lead roles, is continuing to dominate the box office despite new releases. The Parasuram directional has already been categorised as a triple blockbuster by trade circles at domestic and overseas markets. 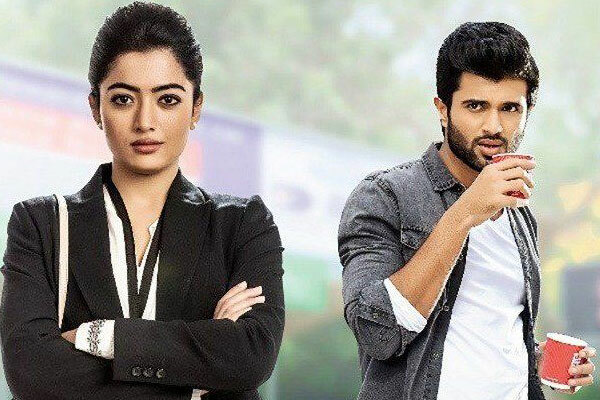 In overseas, Geetha Govindam has surpassed yet another major milestone. By the end of Saturday night, the film has entered the $ 2M club and emerged as all time 12th highest grosser of Tollywood in overseas. Going by its current trend, Trade circles reckon that it will end as 9th highest grosser in the history. 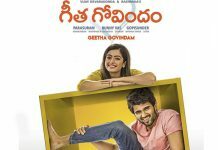 Geetha Govindam, which is Vijay’s third blockbuster in overseas and also the career best surpassing Arjun Reddy’s life time collections, is the 5th film of 2018 to hit the prestigious $ 2M mark after Rangasthalam, Bharat Ane Nenu, Agnyathavaasi and Mahanati. 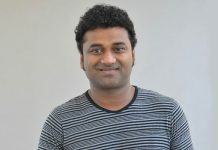 Produced by Bunny Vas on Geetha Arts 2 banner, the film has its music score by Gopi Sundar.